Do you struggle to sleep because of neck pains or excessive pressure on the side of your ears? You could be having a poor sleeping posture. Using a pillow with a hole in the middle may be able to help you. In this article, we will discuss six of the best hollow pillows as we give you tips to find the most appropriate for your situation. Please keep in mind this website does not provide medical advice. Talk to your doctor if you are experiencing any pain or medical issue. The FIB-241 D-Core Cervical Support Pillow offers premium cervical support. It naturally aligns the spine and supports the neck thereby relieving neck pain, spasms, headaches, and snoring. It has a D-shaped middle that provides enough space for your ears. At the same time, the sides of the pillow are firmly raised to support the rest of your head and neck for a comfortable sleep. This pillow is made from polyester filling, which makes it very lightweight. It is available in two sizes – the midsize and the standard size. FIB-241 D-Core Cervical Support Pillow is ideal for persons who are recovering from neck or spinal surgeries or injury, or just someone who is hoping for proper cervical support. It also fits in a standard size pillow cover or protector. 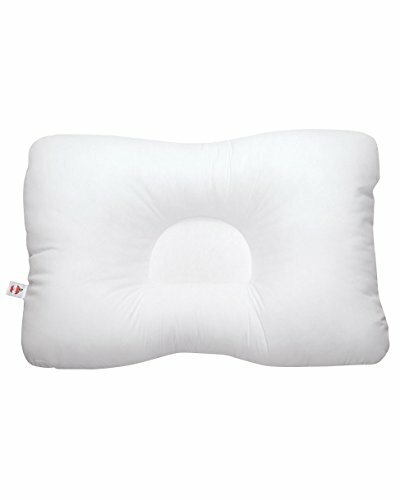 Therapeutica Sleeping Pillow has a patented ergonomic design to support the neck firmly while you sleep. It features two raised side panels that bridge the gap between your shoulders and the bed when you sleep on your side. The pillow also has a cavity in the middle to support and keep your head comfortable. 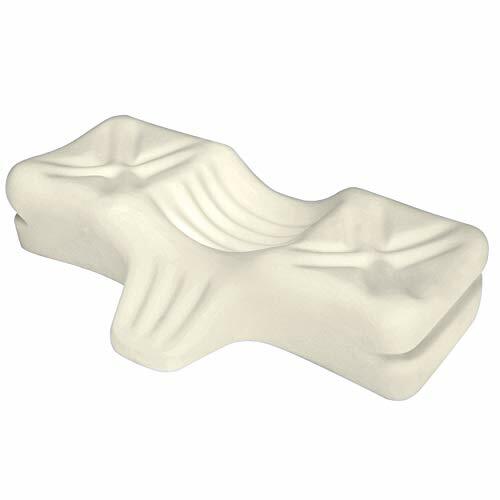 Therapeutica Sleeping Pillow has an extended wedge that supports the upper back for back sleepers. The area between the extended wedge and the middle is contoured to align the neck naturally. This pillow stabilizes the user irrespective of the sleeping position. All these features are available in five different sizes. It is of hypoallergenic foam, making it ideal for persons with sensitive skin. 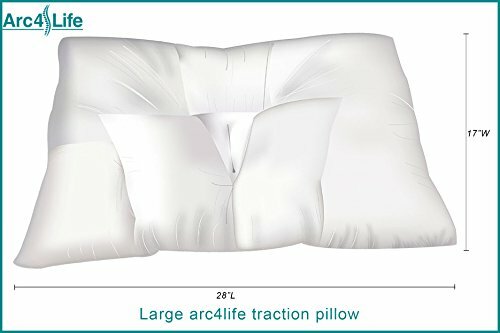 Arc4life Cervical Neck Traction Pillow is designed with two V-shaped wedges on its longer side to gently prompt the head away from the shoulders when sleeping on your back. It also has two more side wedges on its shorter side to support the head when sleeping on your side. The middle seam directs the head to a comfortable position, and it helps to reduce unnecessary movement of the head. For you to get accustomed to the pillow, it is advisable to use it daily for up to 10 minutes until when the discomfort goes away. This pillow is available in three different sizes – small, medium, and king sizes. It is ideal in correcting a reverse curve, military neck, and forward head posture among other posture abnormalities. 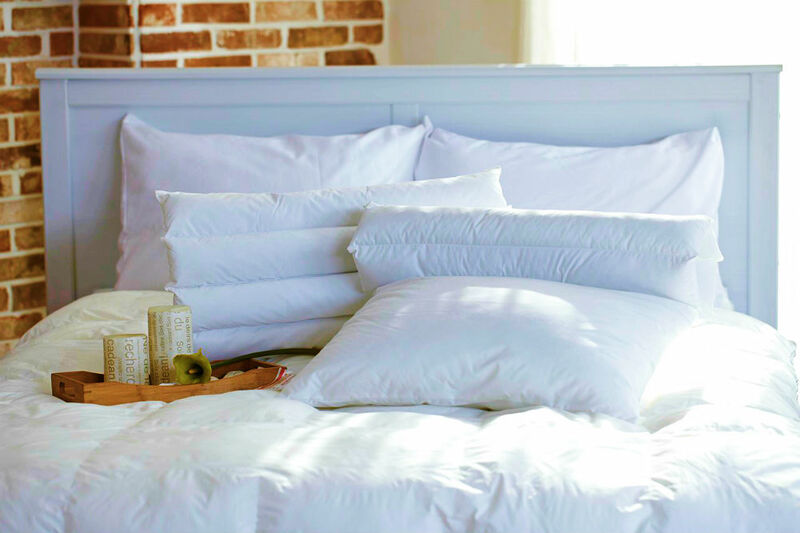 This is a lightweight, hypoallergenic pillow comprising of soft down alternative shredded microfibers. The material is fresh and moldable. It tends to relieve neck and shoulder pain quickly. SLEEPHI Collection Hypoallergenic Microfiber Pillow is a phenomenal pillow and one that is worth considering. The pillow is designed with low density to fit the needs of a stomach or back sleeper. The hole in the middle keeps the neck and spine straight the entire night. Its edges equally offer excellent neck support. This pillow is machine washable. Additionally, it will probably take the user several days to adjust to it. It is available in standard and king sizes. Roscoe Medical Cervical Pillow is a contoured pillow has a middle indent to provide a soft spot for your ears. It supports the entire upper body by adequately positioning your head and neck as you sleep. The sturdy polyester fiberfill quickly regains its original shape after use. The pillow is lightweight and fits the standard pillowcases. It is ideal for someone experiencing neck spasms, snoring, and posture related headaches. It is a phenomenal pillow and one that we highly recommend. If you are a back or side sleeper looking for neck pain relief when sleeping, consider using the Xtra-Comfort Neck Support Orthopedic Pillow. It is made from sturdy high-density memory foam layers. These layers are highly breathable and adjustable to any shape you want. The ergonomic design of the Xtra-Comfort Neck Support Orthopedic Pillow includes high edges for shoulder support and a contoured surface for spinal alignment. The low loft makes this pillow convenient for most head sizes. It is useful in helping a stiff neck, neck spasms, arthritis, and snoring. This pillow is machine washable. Several pillow manufacturers claim to sell the best pillow with a hole in the middle. But how do you pick the best cervical pain pillow reliever and reclaim your peaceful sleep? Cervical pillows are pillows designed for neck and upper body support. Another term to describe these pillows is orthopedic pillows. They offer the best upper back support. By providing cervical support, they help in treating all the complications related to poor neck and spine alignment. Consequently, they ease the pressure felt on the side of the head due to improper sleeping postures. You see, the human body has two areas that need support when sleeping. The lumbar support (lower back) and the cervical support(upper back). When sleeping, your neck needs to stretch in a comfortable lying position. 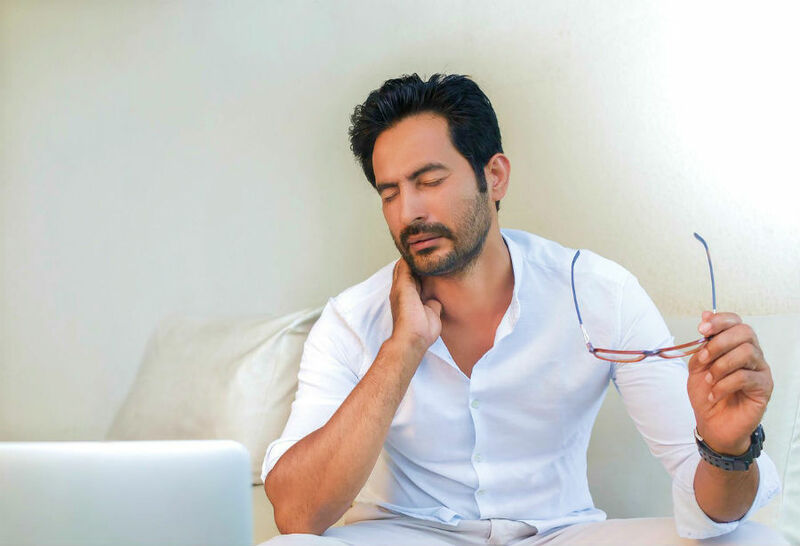 Research shows that neck pain occurs as a result of age-related illnesses, trauma due to an accident, or an underlying medical condition. It could also be because of a poor sleeping position or prolonged use of the wrong pillow. Improper headrest will tilt your neck downwards or upwards and cause it to lose its alignment with the spine. Having the correct pillow for support and pressure relief is a simple, effective way of eliminating neck pain. 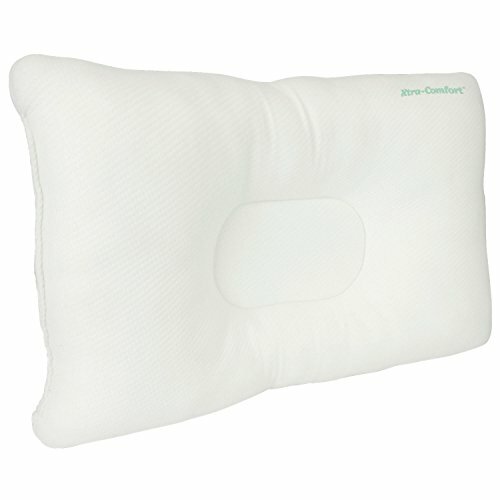 The best pillow with a hole in the middle is one that offers cervical support. Medical professionals recommend sleeping on either your side or back to relieve cervical pain. 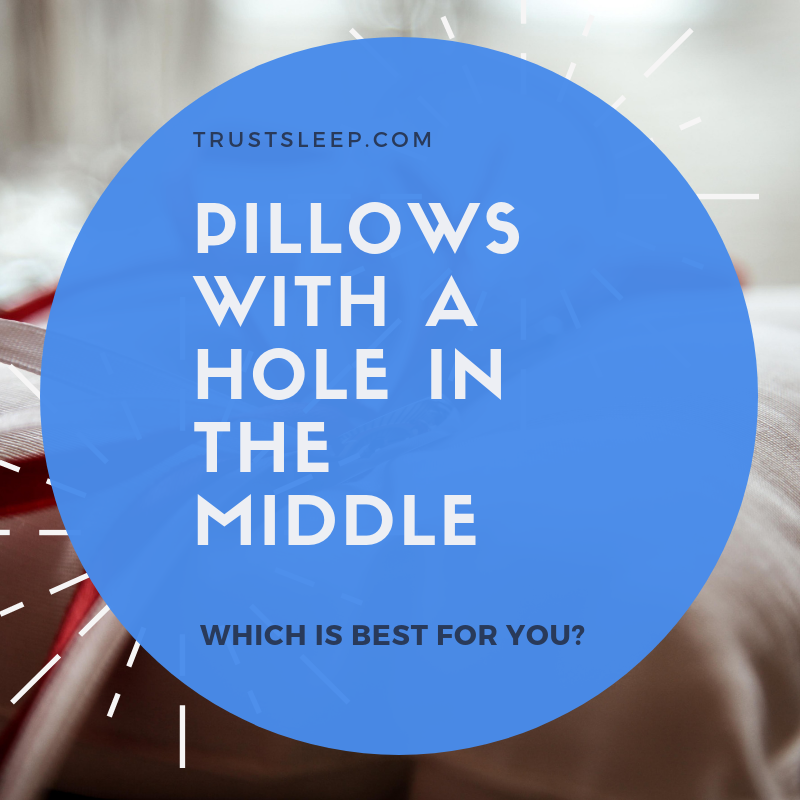 It is therefore not surprising to find some of the best pillows with a hole in the middle designed for side or back sleepers only. You need to understand your preferred sleeping position and get a pillow that will make you comfortable in that position. Feather pillows are soft. The ergonomic design of the pillow gently holds the upper body in place and assist in aligning your spine. Memory foam is firm. It offers excellent support to your shoulders in keeping them in a naturally aligned position. However, it has a strong chemical smell especially within the first few days of use. Latex provides a much safer and hygienic option to memory foam. 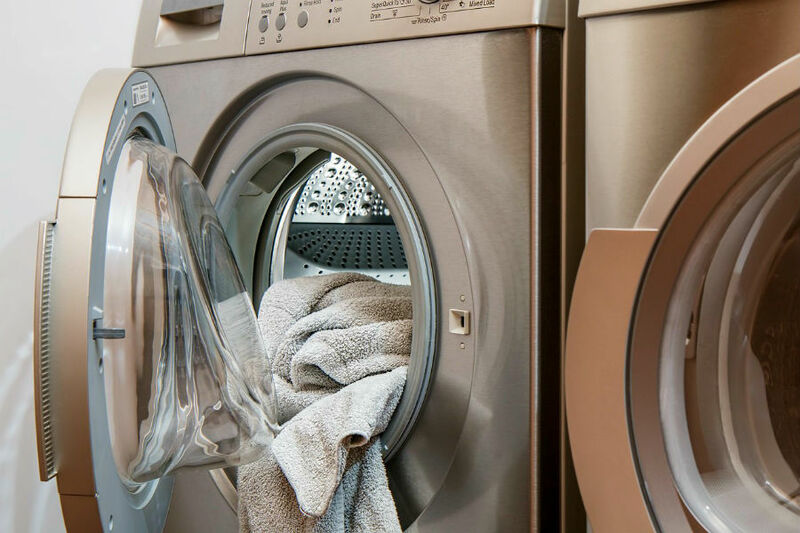 Other materials to consider include polyester for their lightweight and breathability, wool and cotton for hypoallergenic properties and heat regulation, down and down alternatives for eco-friendly materials, and buckwheat for durability. When buying the best pillow with a hole in the middle, check whether your pillow’s materials have any certification. The best material should move with your body and not vice versa. The best temperature-regulating pillow is one that blends these materials to offer maximum ventilation. This is directly related to the material used. Gel memory foams are cool. Buckwheat pillows also tend to regulate heat properly. However, wool pillows tend to retain heat. The best temperature-regulating pillow is one that blends these materials to offer maximum ventilation. The best pillow with a hole in the middle requires time to adjust. Whereas some may take just a few days to adopt, others may take you months. Consider whether you can tolerate the cervical pain for the transition period needed for your new pillow. Make sure you stick with it though and allow your body the time it needs to properly adjust to the change. A good pillow should complement your mattress’s desirable features. For example, if your mattress is soft, you have a lower body sleeping position. Hence, your preferred pillow should not add more strain to your upper body but instead, help in aligning your head with your spine naturally. Some mattresses have a pillow curved on the head side. We recommend using a low loft pillow for such beds. Most orthopedic pillows are at a premium price due to their targeted medical benefits. You should, therefore, choose a pillow that will serve you until you recover from the injury or surgery. The best pillow with a hole in the middle should last for at least two years before needing replacement. Consider using a pillow protector to lengthen the life of your pillow. Most pillows are easy to clean and maintain. However, for orthopedic pillows, you need to exercise caution not to damage them and lose their intended benefits. Always follow the manufacturer’s instructions on how to use the pillows. For example, a pillow designed for side or back sleepers will be of little value for stomach sleepers, and the cleaning directions that have been provided by them. Invest in a quality pillow protector for your pillow with a hole in the middle. They prolong the pillows life and maintain hygiene for longer. Pillow protectors are also easier to clean, and they keep away dust mites and other allergens. If you do not have one already, we also recommend picking up a mattress protector, which will do the same for your mattress. Remember to wash your pillow after every six months. Strictly follow the manufacturer’s instructions on cleaning a drying your cervical pillow. In case your pillow is damaged or torn, get it repaired or replaced. Using it with defects may make your neck pain or headaches worse. Q. 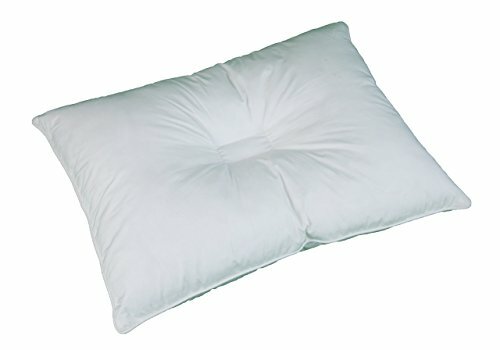 Do Pillows With A Hole In The Middle Help With Neck Pain? Oftentimes, pillows with a hole in the middle can help with neck pain. These pillows have an ergonomic design that relieves cervical pain. When you use these pillows, they support your neck’s natural curve. In addition, if you are recovering from upper body surgery, these pillows assist in keeping your neck still when you sleep. By so doing, they aid your recovery. Talk to your doctor and see if using a pillow with a hole in the middle is the right choice for you. Q. Is The Filling In A Pillow Important When Choosing The Best Pillow With A Hole In The Middle? Yes, it is. Remember, apart from relieving pressure on your head, this pillow must have all the essential features of a traditional pillow. The right inner filling will keep a hot sleeper cool. It also makes it easier for a combination sleeper to change positions at night due to its lightweight and its proper motion absorption. Finally, the filling determines the firmness or softness of your pillow and, therefore, the comfort levels you are likely to enjoy. Q. 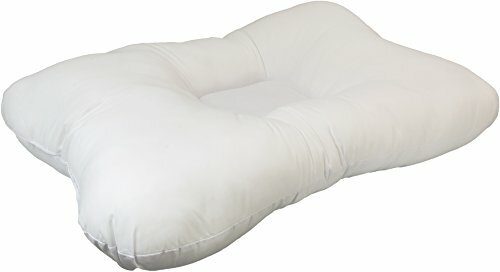 Is It Safe To Use This Pillow When I Have No Upper Body Pain? Talk to your doctor. These pillows treat and prevent neck and upper body pain associated with poor sleeping postures, but it may make sense to use on preemptively. Q. What Is The Ideal Firmness Of The Best Pillow With A Hole In The Middle? The ideal firmness of these pillows is directly related to the targeted treatment area. Ask a medical professional. Q. How Do I Pick My Perfect Pillow Size? The right pillow size should hold or support your head and neck firmly when you sleep. It should not leave unnecessary gaps between your shoulders and the bed. Waking up with a painful sore neck will significantly affect your productivity. Fortunately, for many people, using a pillow with a hole in the middle can be a great way to help mitigate this. Keep in mind that this website does not provide any medical advice – we are just a team of writers who are passionate about sleep. We wish you the best of luck with your new pillow.